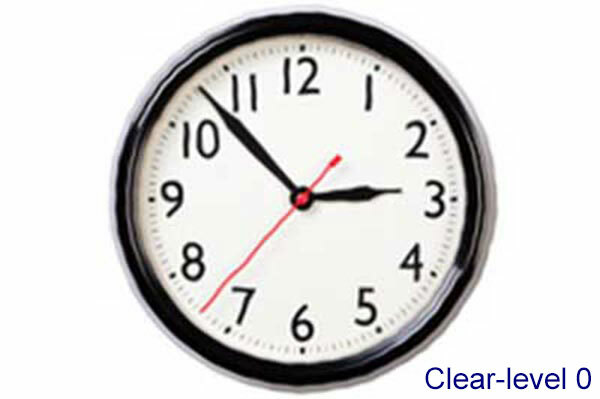 Helpful guidance will appear here when you click on any options on this page. 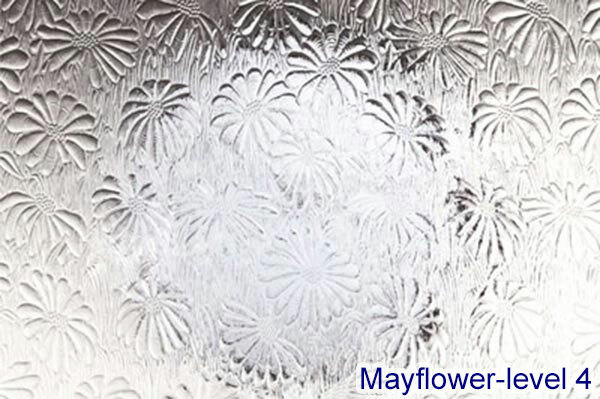 To select Obscure glass, Georgian, toughened, etc. To place openers & vents. 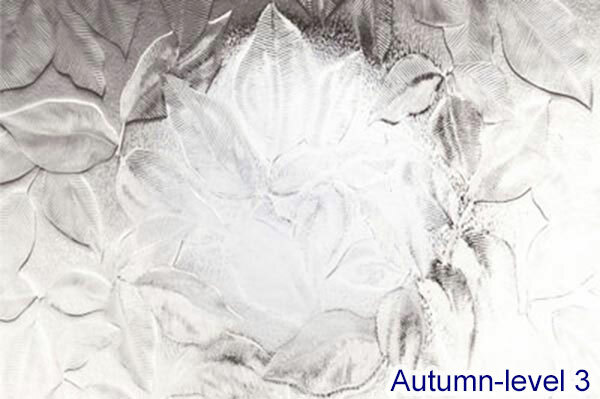 Our high quality flat white profile is guaranteed against discolouration. 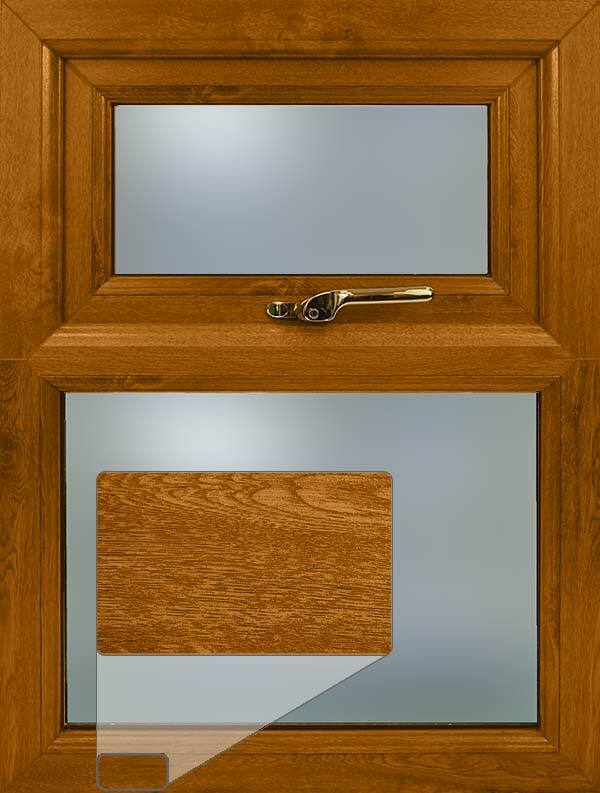 Our nice Light Oak woodgrain profile has the look of timber without the usual maintenance. 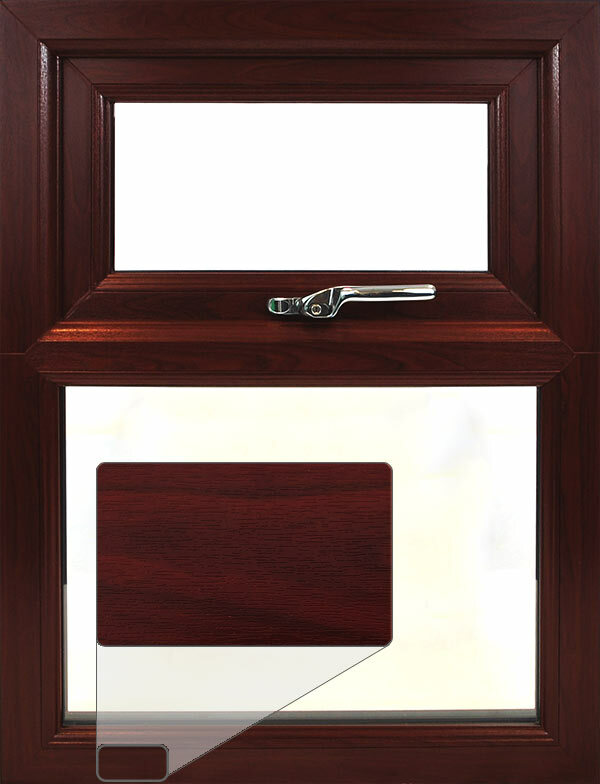 Our Rosewood wood- grain profile is darker than Light Oak, a nice alternative to timber windows. 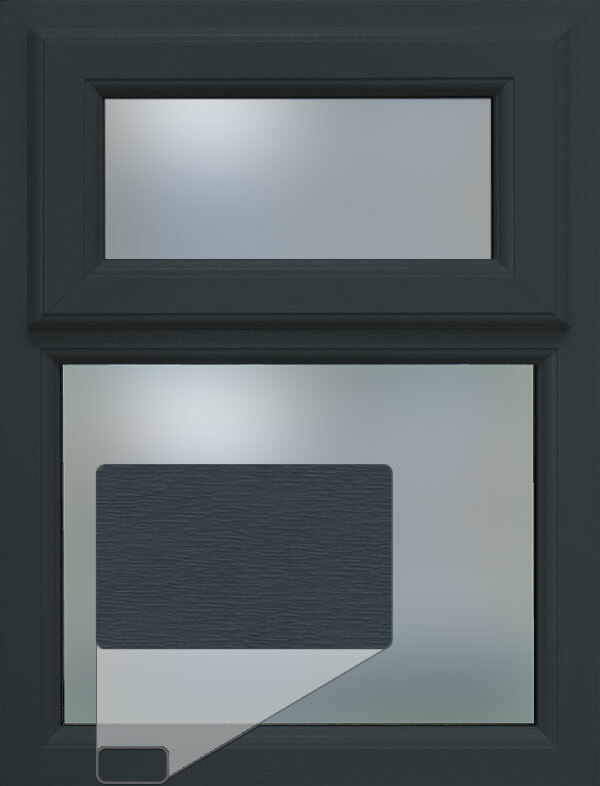 Black-Brown textured profile, RAL 8022 which is almost black. White woodgrain for a superior look, inside & outside. Disclaimer: We cannot guarantee to match existing colours. For a colour match, please email us with your address for a free swatch. 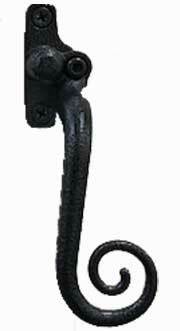 All our handles have secure key locking. 1 handle per opener. Please add openers to your window using the icon on each pane. 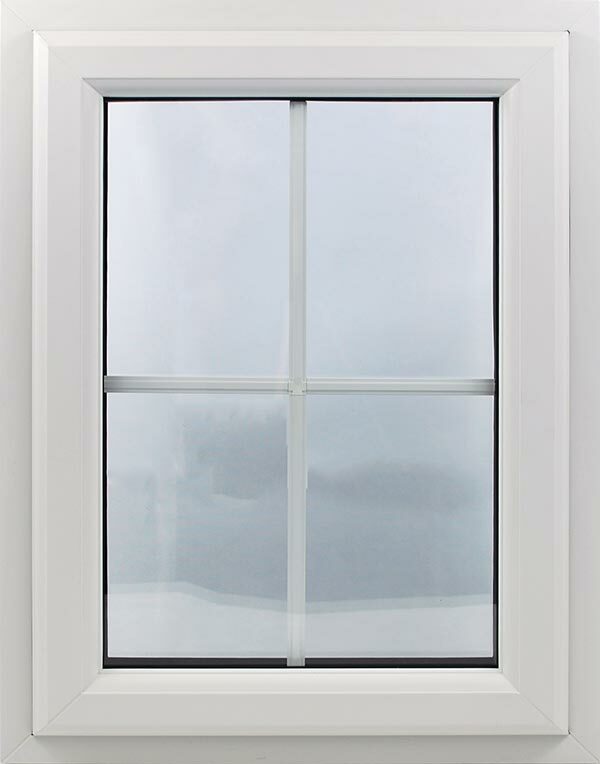 Most windows require an external cill to drain water away correctly. 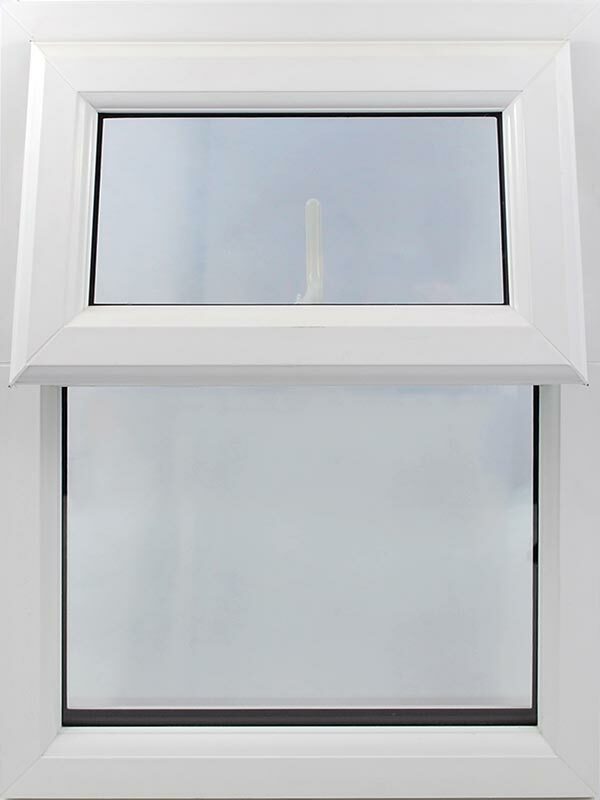 If you already have a stone or tiled cill as part of the building you may not require a cill. 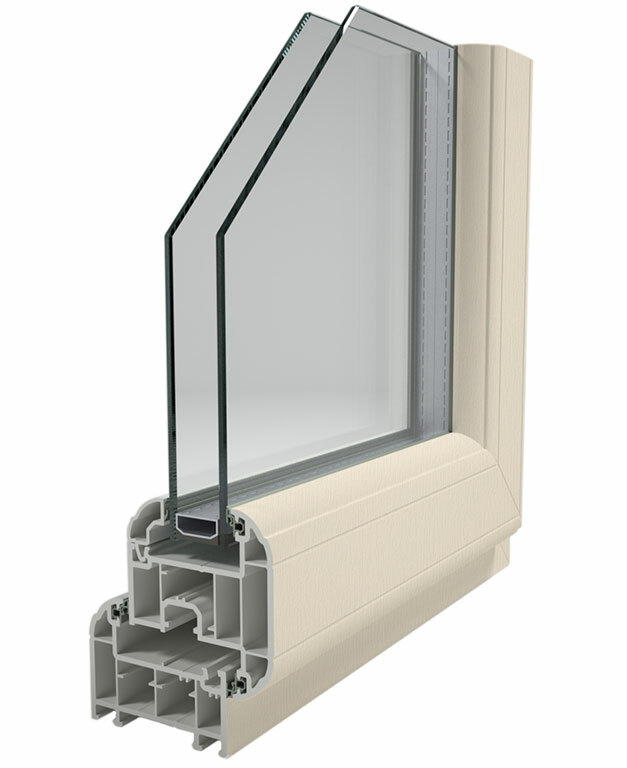 As standard our cills are 100mm wider than the window frame, projecting 50mm on each side. This cill only protrudes from the external window face by 15mm. Our most common cill size covers most situations. Protrudes from the external window face by 85mm. Recommended. If your windows are set further back into the brickwork then you may require our largest cill which protrudes from window by 110mm. 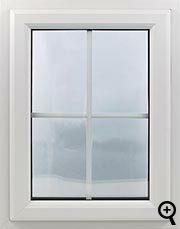 Please note: The cill height is 30mm and if a cill is chosen then these 30mm will be included within the overall height of the window. For more advice please contact us. This essential child safety device is designed to limit the opening to approximately 100mm (4 inches). 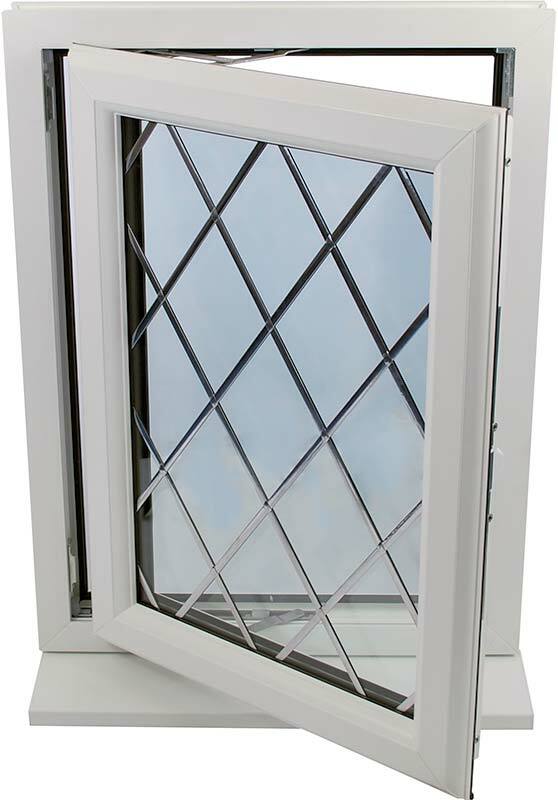 It can be released to facilitate full opening of the window. 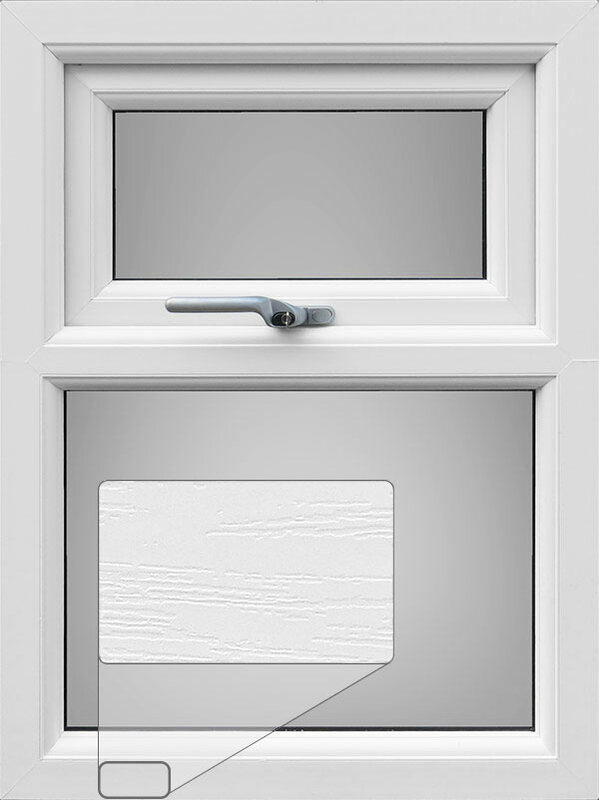 Absolute minimum pane size to be able to fit a child restrictor is 400mm wide (Left/Right opener) & 400mm tall (Top opener). Please note: child restrictors will be sent separately. 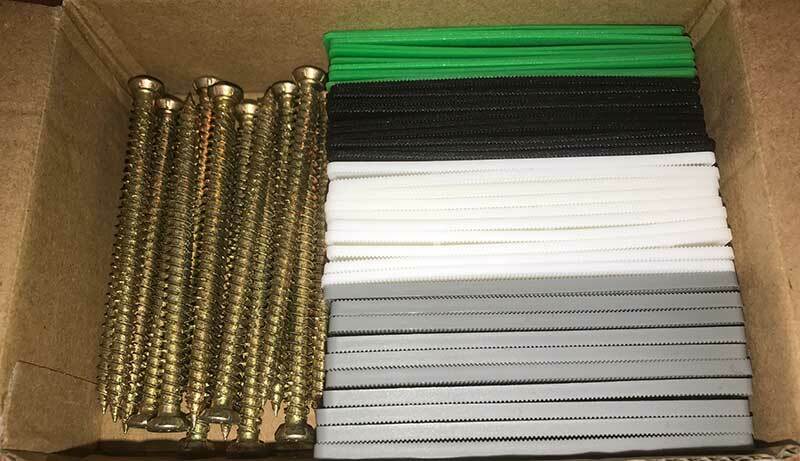 Contains approximately 40 assorted packers of various thicknesses (1 to 4mm) ideal for aligning and fitting the frame and glass units (toe and heeling). Also approximately 12 concrete countersunk screws 7.5 x 120mm. 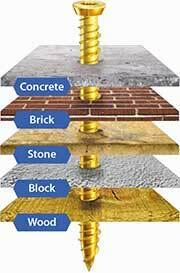 Ideal for fixing into concrete, brick, stone, concrete block and wood. These screws do not require wall plugs. How to video on Youtube. Perfect for enhanced security. 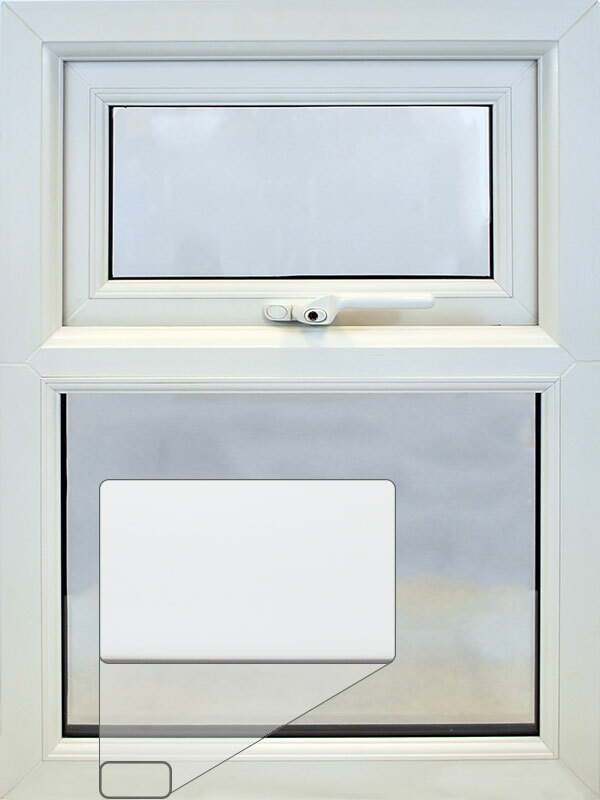 High quality locks supplied by Yale, offer exceptional security advantages. 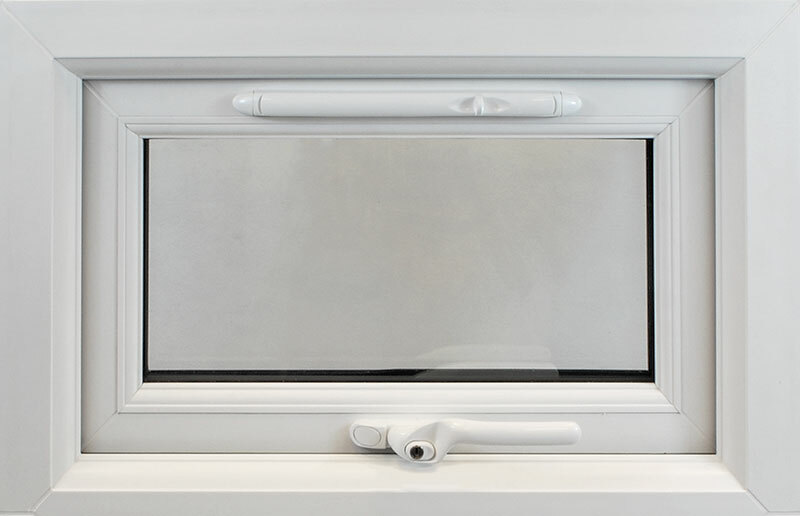 In order to minimize the possibility of the window being forced open they are fitted with additional locking bolts. Recommended. 1 lock per chosen opener. 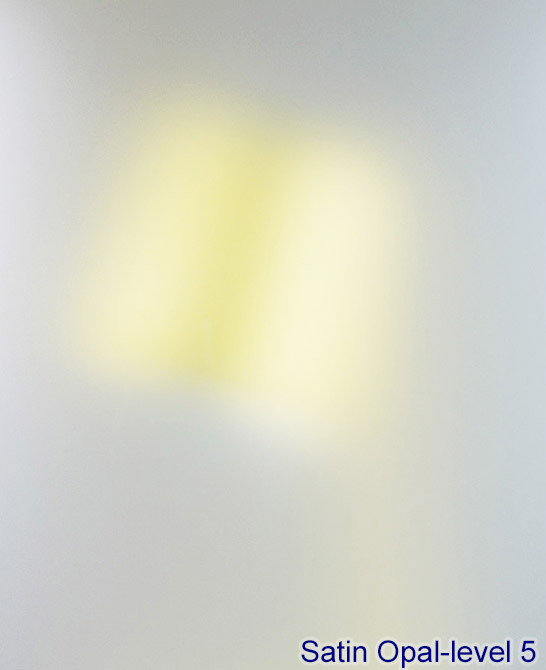 We offer many different high quality Pilkington glass choices. 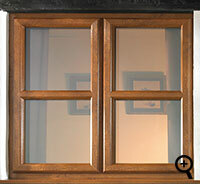 Advanced double glazing Argon filled with 1.22 glass u-rating. 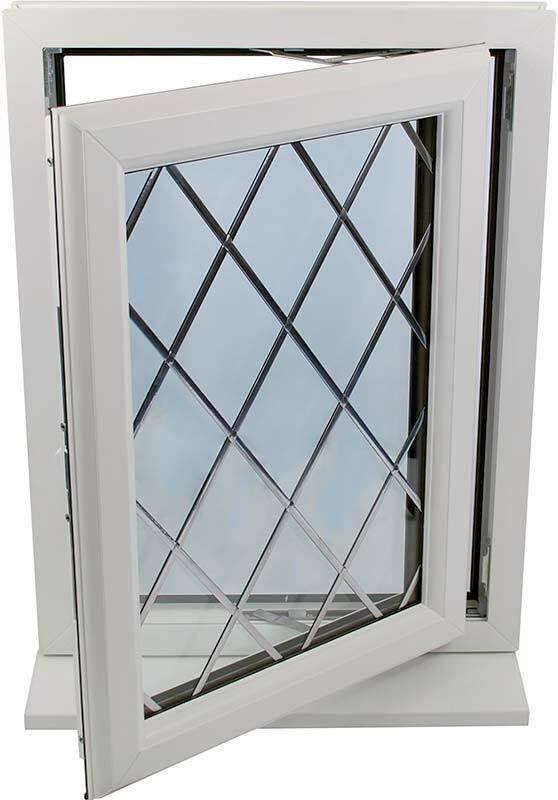 Superior Triple glazing for an amazing 0.70 glass u-rating. 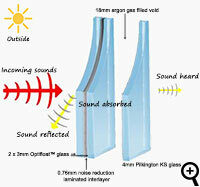 Acoustic glazing for significantly better noise insulation. 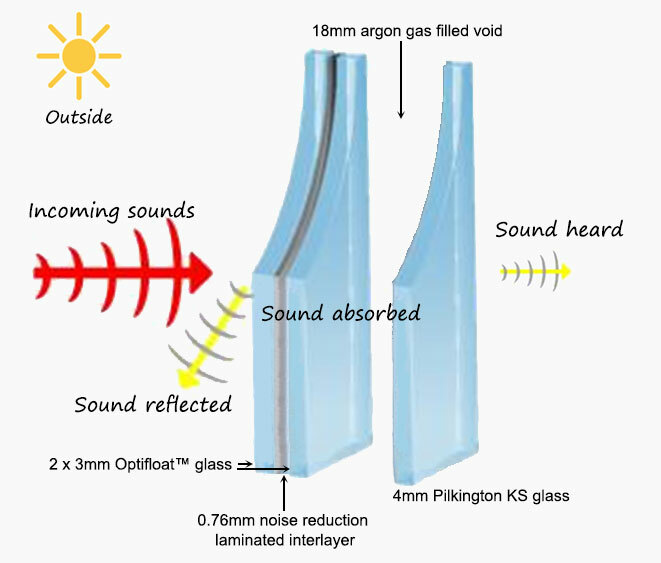 Pilkington Optiphon™ high quality acoustic laminated glass offers excellent noise reduction without reducing light transmittance and impact performance. 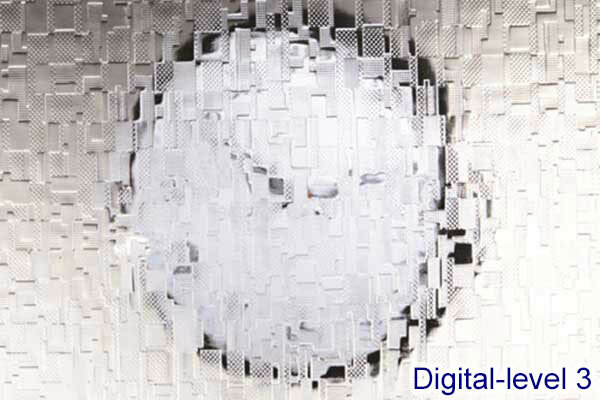 Ideal for significantly reducing noise from road, rail or air traffic, factories or nightclubs. 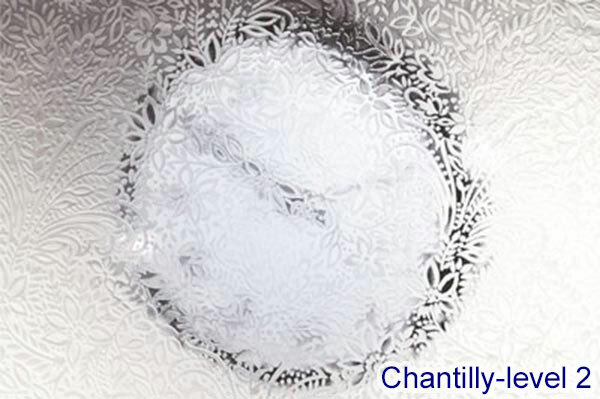 Noise is reflected back towards the source and also absorbed within the glass. 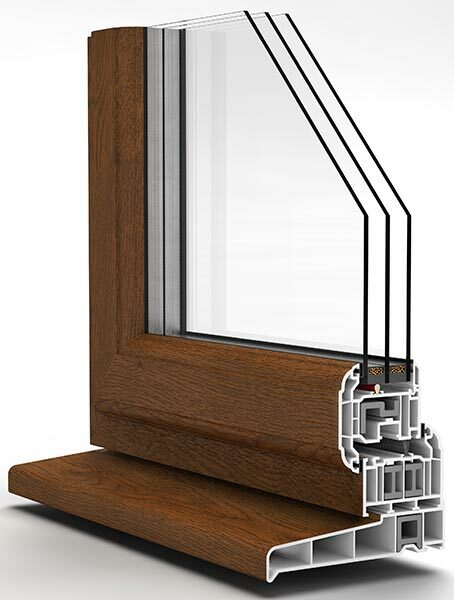 The glass unit is made of a 6.8mm acoustic laminated outer pane, a 18mm Superspacer void and a 4mm inner KS pane. 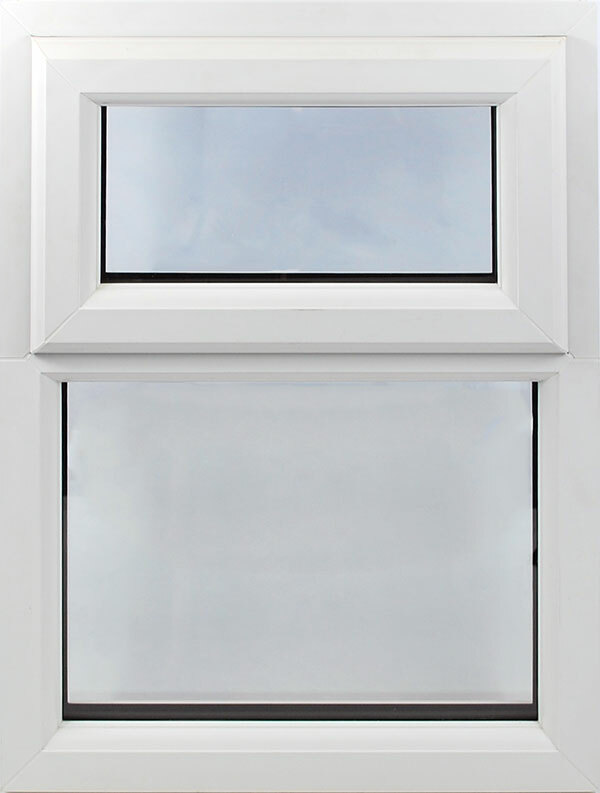 The u-value is 1.2, the same as our superb A+ rated double glazing. 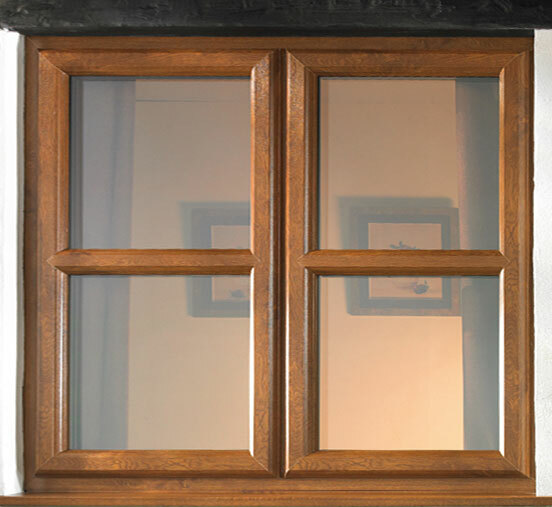 A frame extender allows to increase the thickness of the window at a specified side. 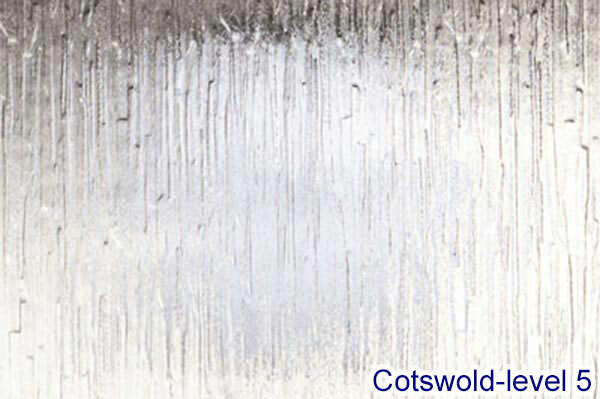 Great for properties with deep plaster, render or tiles over tiles. 20mm or 50mm extensions available. 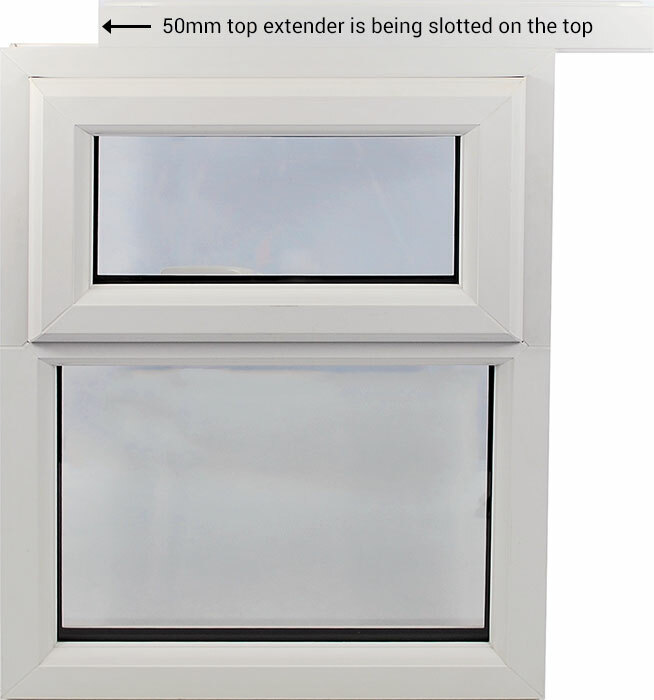 Some fitters buy extenders as a precaution, for example where the window opening has not been built yet. Extenders can be modified to accomodate inconsistent side walls. 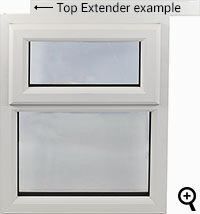 Extenders simply clip or slide on the window profile as you can see the picture. Important: The thickness of any chosen extenders is included in the chosen window width/height. If you wish to add an extender without automatically decreasing your window's width or height please add a note at checkout. These are the opener options for the glass pane you just clicked on. For more guidance please click on the individual options. These are the glass options for the glass pane you just clicked on. Useful button if you wish to copy your choices to all the glass panes of this window. 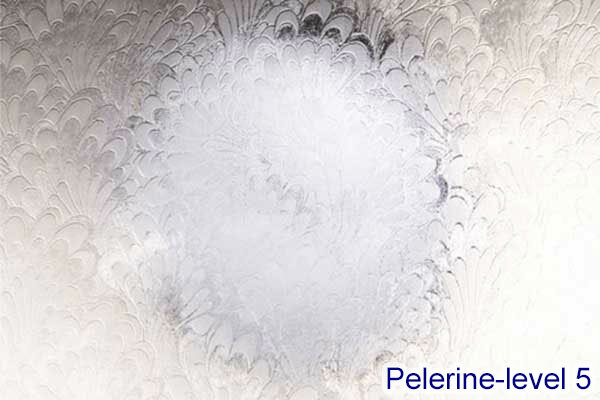 We supply clear glass and 19 designs of obscure privacy glass from Pilkington, including Satin. 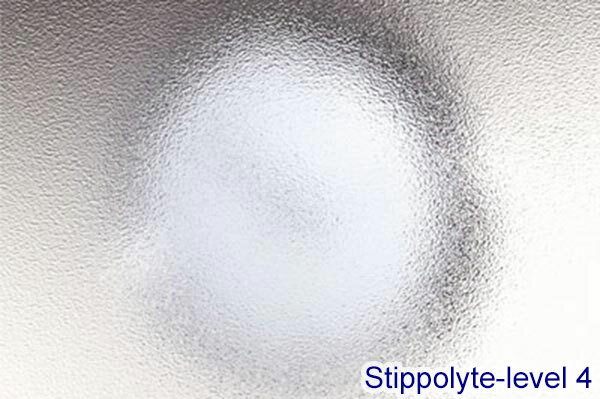 Each glass type has a privacy level from 0 (clear) to 6 (solid). 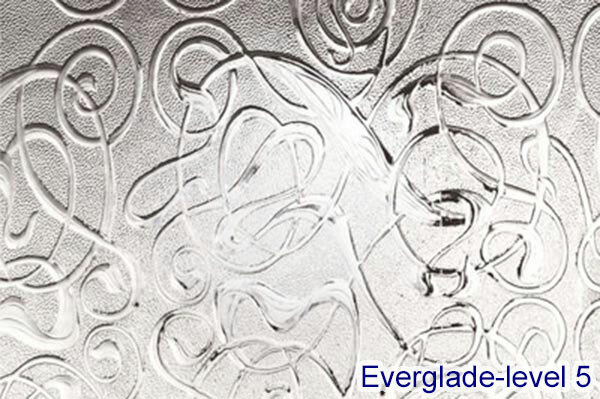 For added decoration or for a traditional feel we have Georgian bars, Square lead or Diamond lead. Our Georgian bars are 18mm thick, for more please select Georgian at the Glass options menu. 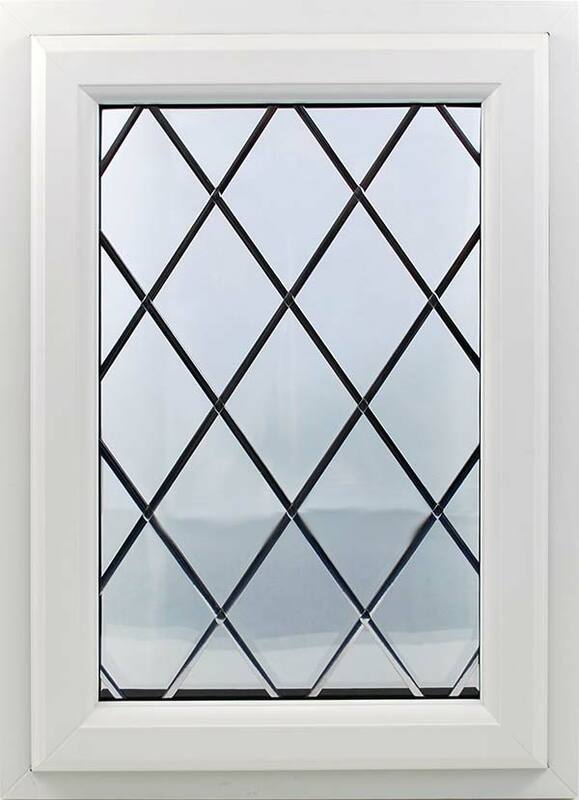 Our Square lead is traditional lead which is 9mm thick and is placed on both sides of the external pane of glass. 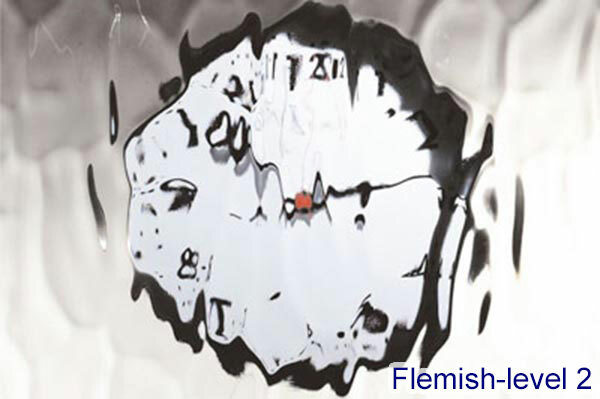 Our Diamond lead like the square lead, is real 9mm thick lead on both sides of the external glass pane. Note: The Leaded layout on the left is a representation only, the actual layout will be according to best practice. For custom/special layouts please leave a note at checkout. 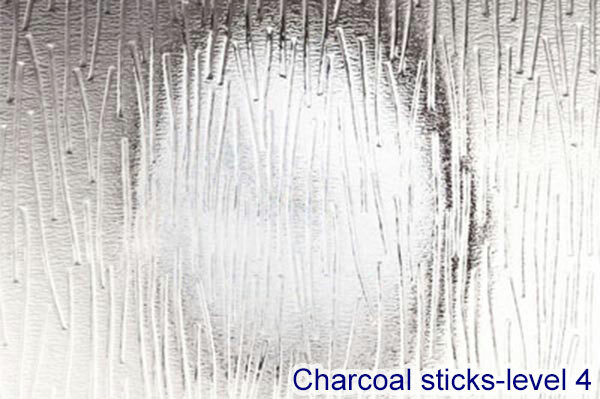 Our Georgian bars are 18mm thick and are fitted between the glass panes for easier cleaning. 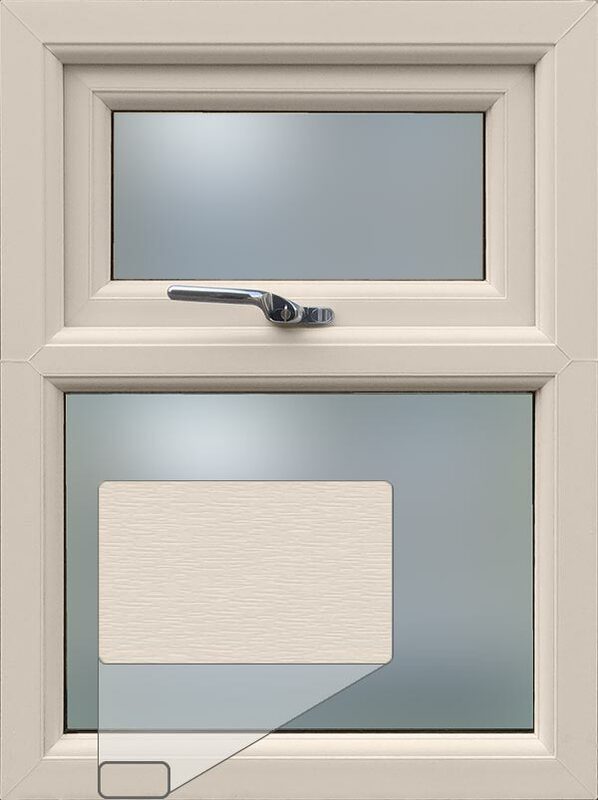 All Georgian bars are colour matched to your window colour to ensure the right look. Please choose your own number of horizontal and vertical Georgian squares, or leave it on automatic where the actual layout will be set by us according to best practice. Small adjustments to align the bars between panes will be done by us. 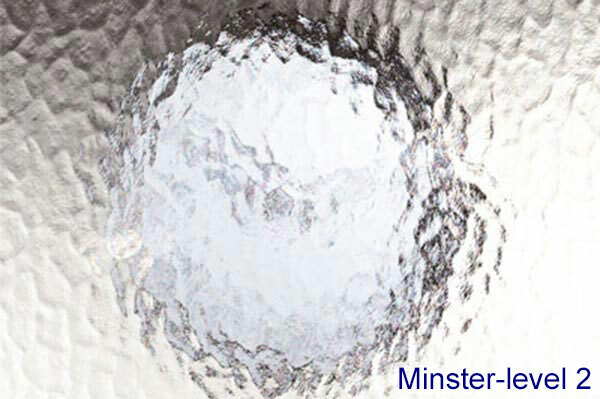 Standard: Normal glass, which is dangerous when broken as it breaks in large sharp pieces. 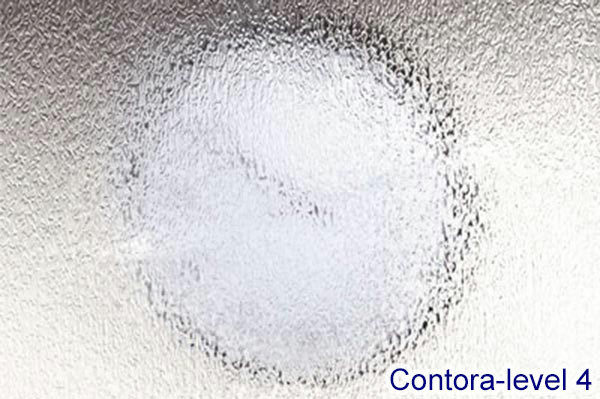 Toughened: Specially treated to increase its strength and safety. 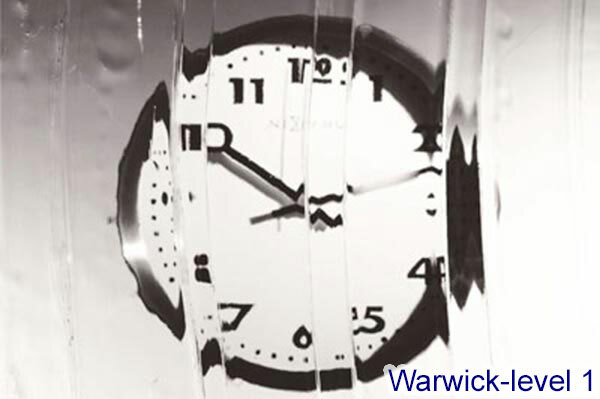 If broken, toughened glass breaks into many small pieces therefore it's less likely to cause injury. 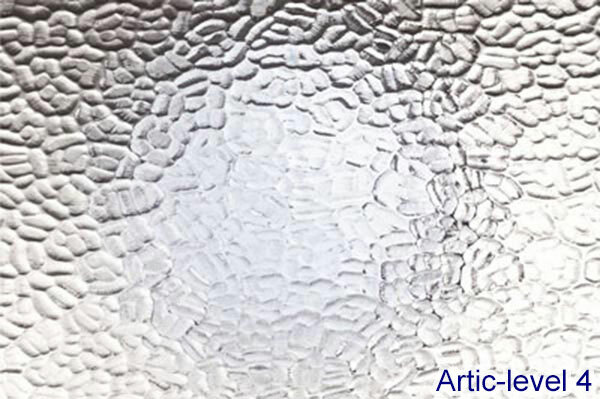 Laminated: Our strongest glass, similar to a car's windscreen, has a laminated layer that keeps the glass together when broken. Not with triple or acoustic glazing. 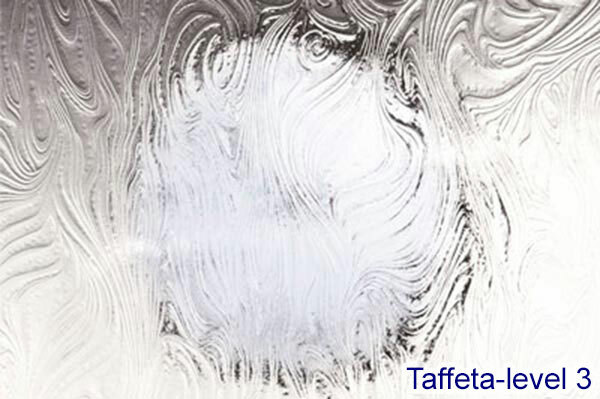 Windows near floors and doors require Toughened glass, FENSA regulations. A top hinged opener with the handle at the bottom that opens outwards. Top openers cannot have a fire escape hinge. A left opener (as seen from the outside always) with the hinge on the left side and the handle on the right side. 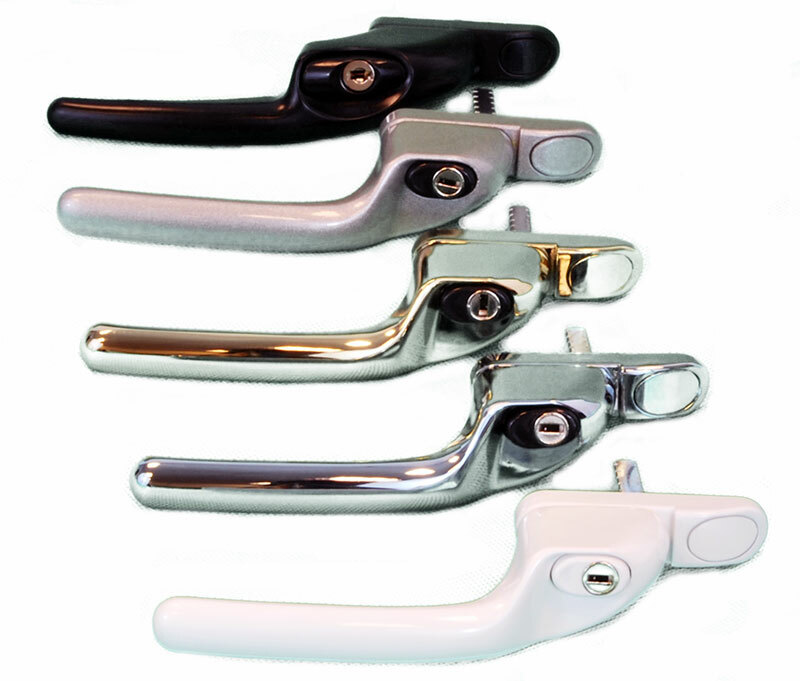 A right opener with hinge on the right and the handle on the left. 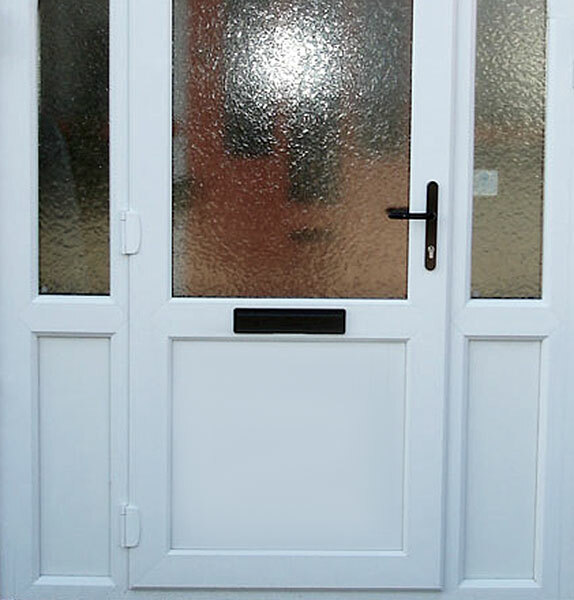 Left/Right openers are usually used in panes that are taller than they are wider. A fire escape/easy clean hinge can be selected for an easier escape route and should be used in habitable rooms. Looks just like a real opener, but it has no handle and does not actually open. It is just decorative to match real operners. FENSA building regulations apply to ventilation. Standard: Our standard hinges do not open fully and are good for rooms on the ground floor that do not require a means of escape. Opens to almost 90 degrees which allows for an easier escape route. 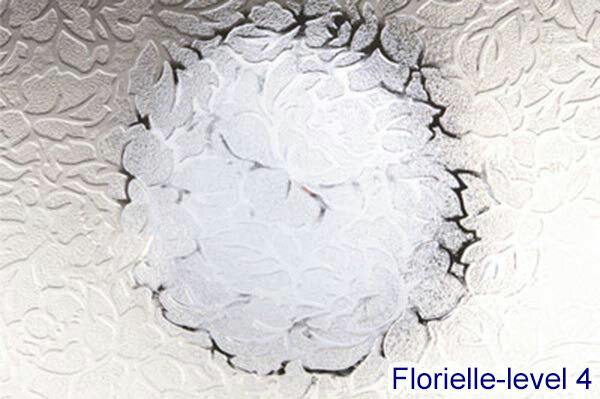 To facilitate easy cleaning of the outer glass surface the opener can slide to the centre, as you can see on the video clip. 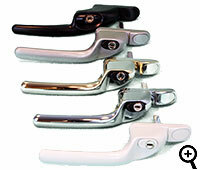 We recommend openers with this hinge to be at least 600mm wide to provide enough space to escape through. Habitable rooms require fire escapes, FENSA regs. 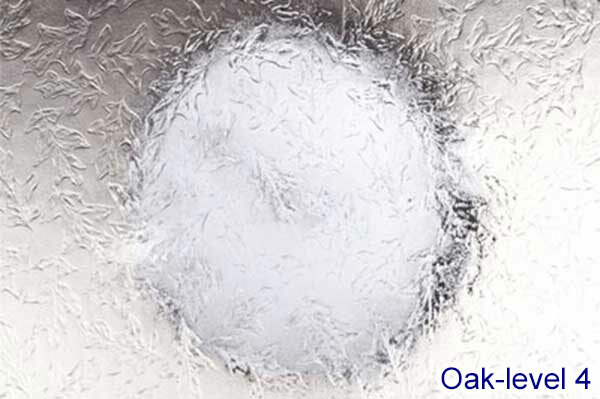 A trickle vent is an add-on to a window's opener when a small amount of ventilation is required in such areas as kitchens, bedrooms and bathrooms. 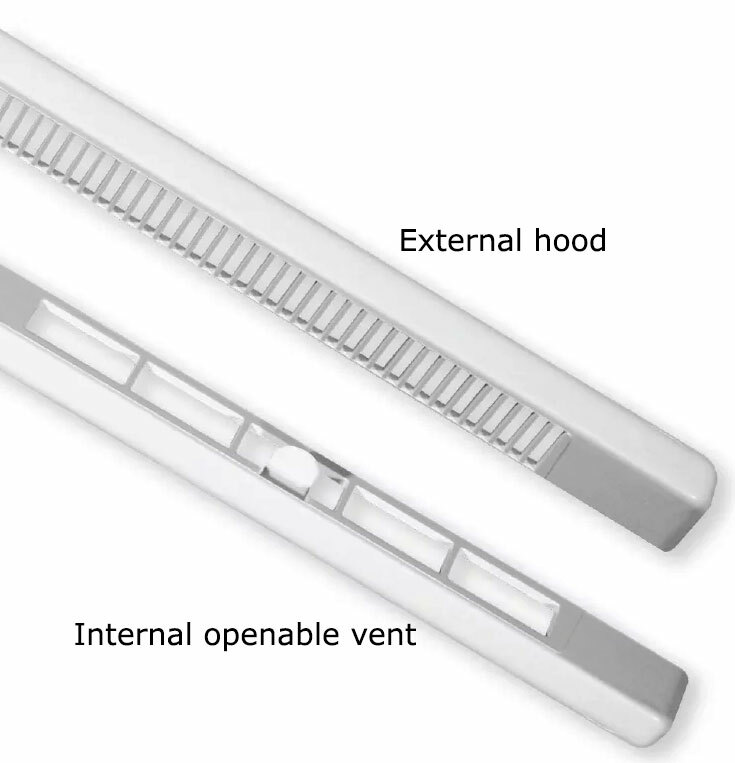 A trickle vent allows limited airflow without having to open the window fully or partially. 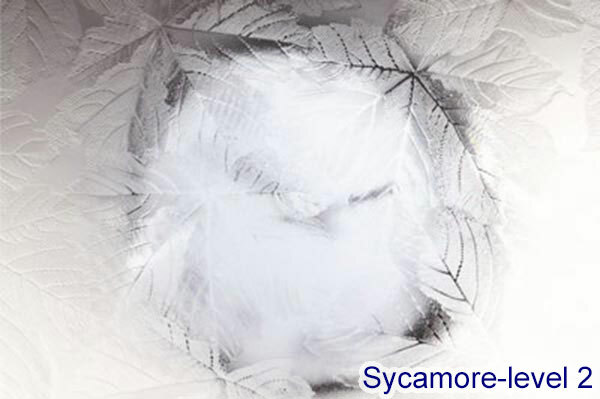 It helps to control outside air flow which helps to reduce condensation and mould. Our trickle vents have 1700mm² opening, 265mm length, 18.5mm height, 20 to 26mm projection and 2212mm² free area. 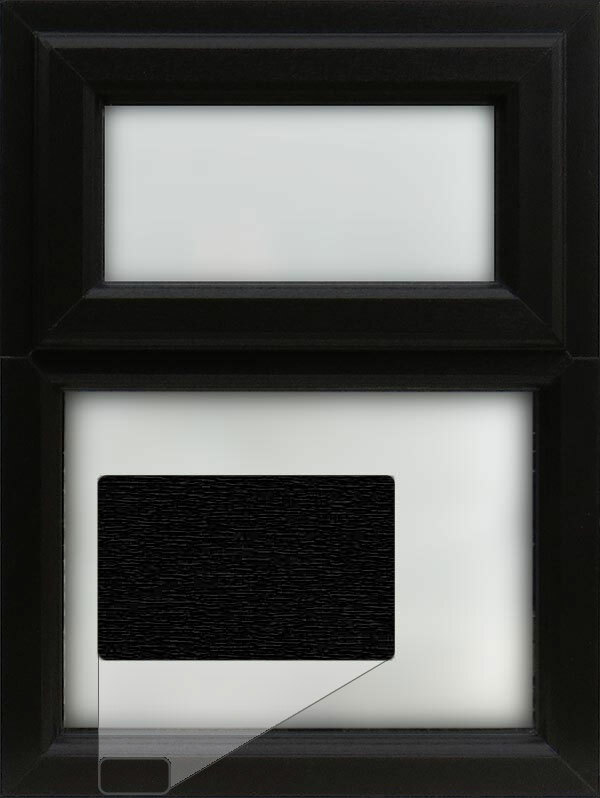 The trickle vents will match the window's chosen frame colour, except with black/brown frames where anthracite grey vents will be supplied. 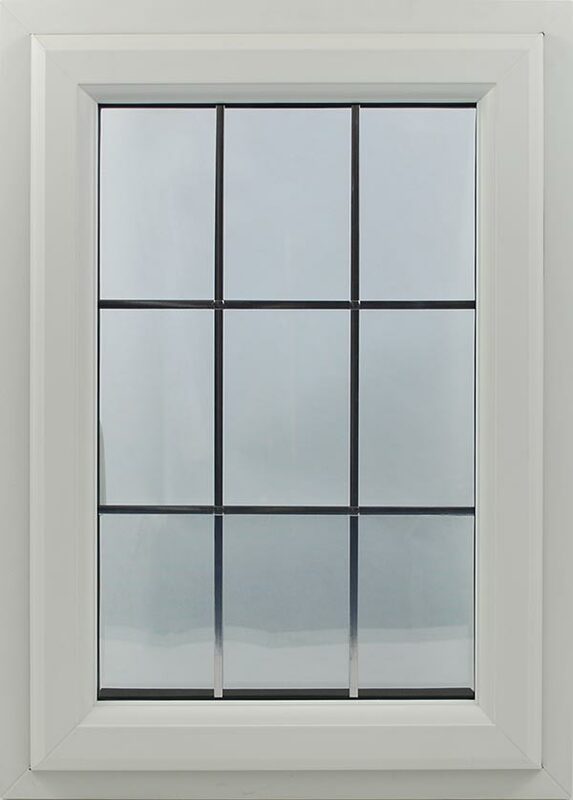 These bars are commonly known as "dummy" transoms or mullions although they are real, separating the glass unit into 2 glass units. To be used mainly with openers. We do not provide "horns" at the bottom of openers.